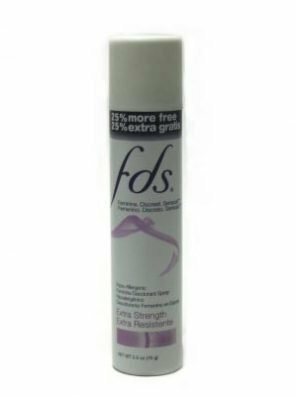 Feel fresh and confident with the FDS Extra Strength Feminine Deodorant Spray. 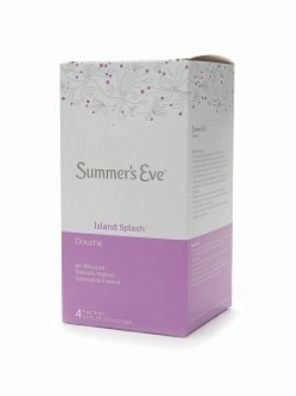 This deodorant spray for women features a gentle cornstarch formula. 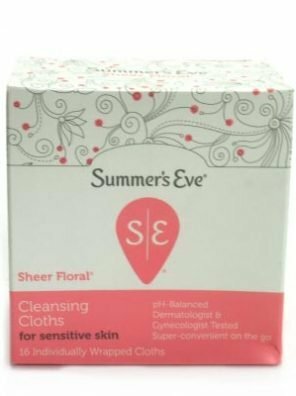 It has a time released, moisture activated ingredient to help you stay fresh all day long. 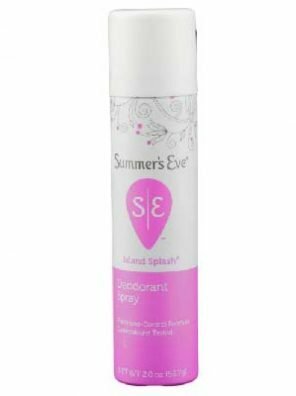 Stay fresh and active with this deodorant spray that can fight unpleasant body odour. 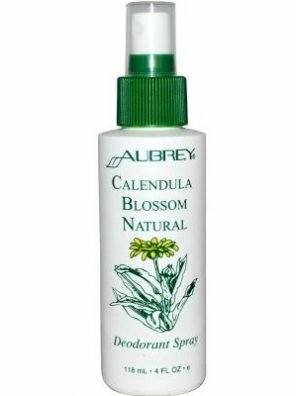 This spray works gently and has a sweet and pleasant fragrance that lingers for a long time. 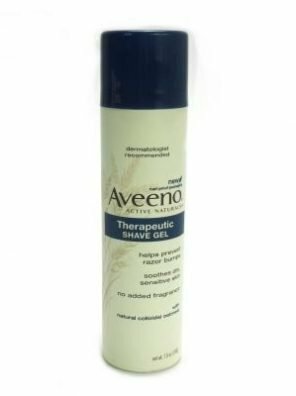 Tested for allergies Clinically-proven to be gentle Hygienic spray with a pleasant scent This deodorant spray is hypoallergenic and gentle to use. Being moisture activated, this spray lets you stay fresh with a shower feeling all day long. 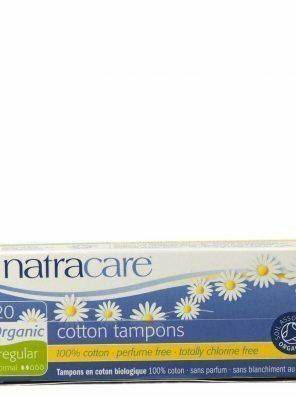 Feminine Deodorant Spray — Extra Strength is formulated with patented and time released ingredient that’s moisture activated. 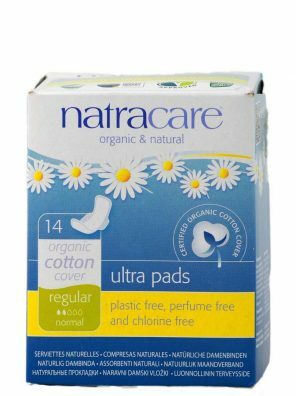 It lets you feel shower fresh throughout the day by absorbing moisture from body and neutralising odour. Get Started: Shake well. Spray anywhere you want to feel fresh. Hold can at least 8 inches from body, clothing or external hygiene products. 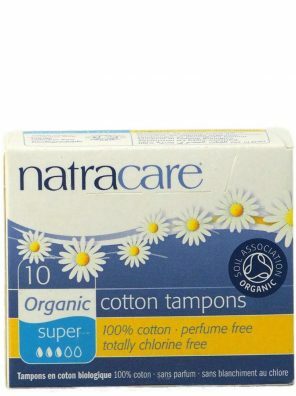 Isobutane, Isopropyl Myristate, Zea Mays (Corn) Starch, Magnesium Stearate, Fragrance (Parfum), Zinc Ricinoleate, Laureth-3, Benzyl Alcohol, Mineral Oil (Paraffinum Liquidum, Hule Minerale), Tetrahydroxypropyl Ethylenediamine, Sodium Bicarbonate, Hexyl Cinnamal, Butylphenyl Methylpropional, Benzyl Salicylate, Propylene Glycol, Geraniol, Amylcinnamal, Lanolin Alcohol, Citronellol, Oleyl Alcohol, Eugenol, Isoeugenol, Hydroxycitronellal, Linalool, Benzyl Benzoate, Chamomilla Recutita (Matricaria) Flower Extract, Tocopheryl Acetate, Aloe Barbadensis Leaf Extract.